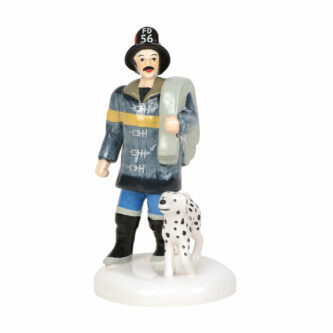 This fearless firefighter and his loyal dalmatian are always ready to respond if a fire flares up in your Village. A fire hydrant, also called a fireplug, fire pump, johnny pump. 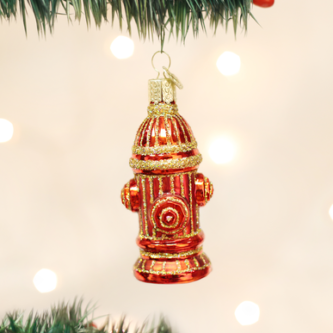 They also conjour up memories of running throught the water on a hot day when the city would This Hydrant is a great gift for the Firefighters in your life or the pet owner! 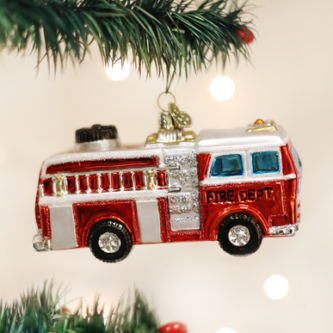 What could be better than that childhood favorite a shiny, bright red Fire Truck! Toymakers often turned real-life items into toys for children, so they could learn as they played. 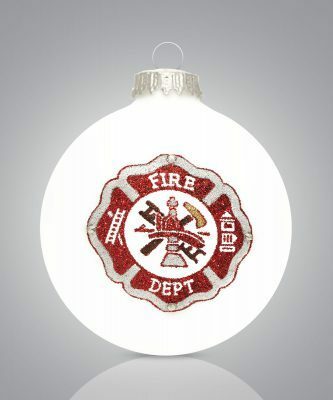 A child could imagine being a heroic firefighter bravely battling danger.